Secure Data Technologies is a proud Tintri partner. Together we can help you find the perfect stress-free storage solutions to optimize performance and management with All-Flash virtualization-aware storage for enterprise cloud. Tintri offers an enterprise cloud platform built on a public-cloud like architecture. Tintri combines cloud management software, web services and a range of all-flash storage systems to offer organizations public cloud agility and automation with the control and economics only available in their data center. Organizations use the Tintri platform to guarantee the performance of their applications, automate common IT tasks to reduce operating expenses, troubleshoot across their infrastructure, and predict an organization’s needs to scale—the underpinnings of a modern data center. The Tintri EC6000™ All-Flash Series delivers powerful and efficient all-flash performance for up to 7,500 virtualized or cloud applications in just two rack units. With the EC6000, you can start with a 19 TB all-flash system and grow to over 40 PB of all-flash storage supporting over 480,000 applications all managed by a single console. With completely autonomous operation, real-time and predictive analytics, and powerful automation, Tintri allows you to deliver the scale and agility of public cloud inside your data center. 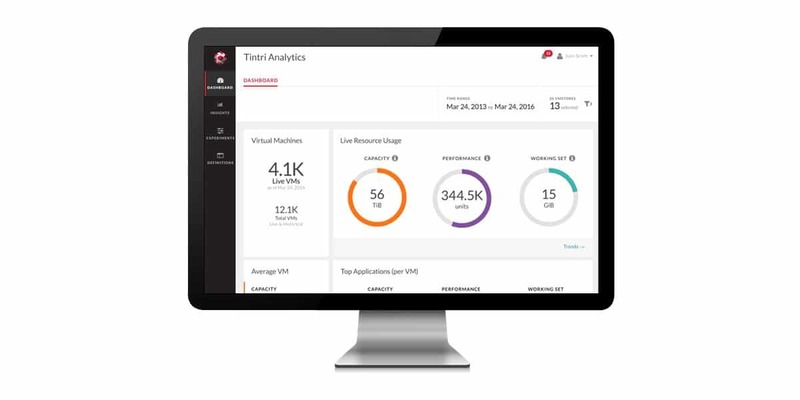 The Tintri VMstore T800 Hybrid-Flash series aligns your storage with your business needs—putting the focus on your virtualized applications. 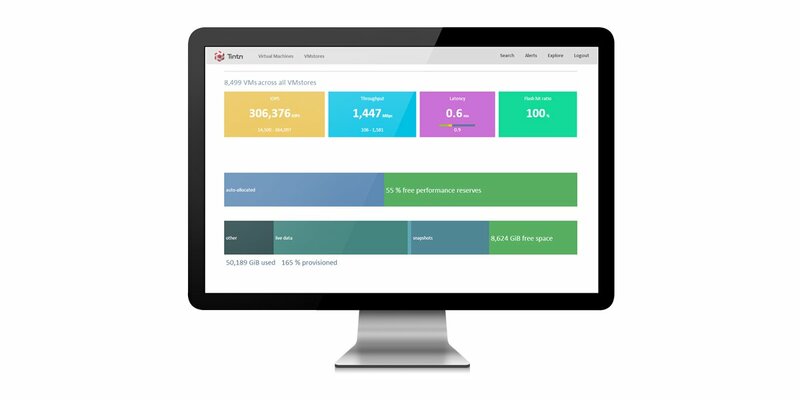 Tintri’s VM-aware storage speeds performance 6x to save you time, and packs storage 10x more densely to save you money. Take every storage action at the VM-level—manage, replicate, automate and analyze any (or every) VM to keep storage simple. Balance workloads and manage your entire footprint from a single pane of glass. Tintri Global Center makes it easy to scale-out and manage up to 64 Tintri storage systems and 480,000 applications from a single pane of glass, with just one employee. Apply automation to speed processes and optimize the placement of every application across your footprint with real-time analytics at the VM or container level. 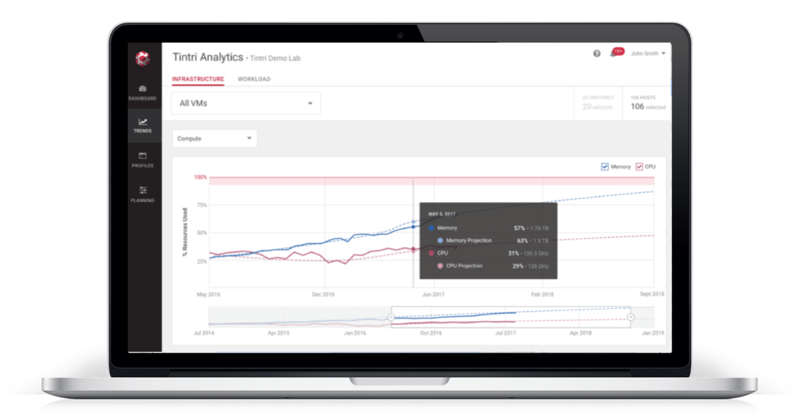 Tintri Analytics helps you make better decisions. With cloud-based predictive analytics powered by Elastisearch, crunch numbers from 480,000 VMs in less than a second. 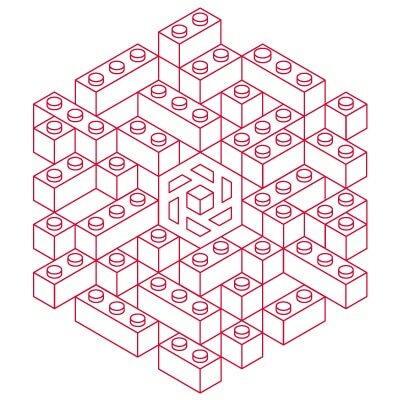 Model your storage and compute needs—for organic growth and specific projects—based on your applications’ behavior.